A quality mascara will compliment your natural lashes, making them look bigger and bolder, but in the most natural-looking way possible. It has to be buildable and it can’t flake off onto your cheeks, or your roll neck when changing outfits in a rush. Lastly, it should melt off your face with a swift swipe of a cotton pad coated in your cleanser of choice, leaving no trace of black inky residue come bedtime. The criteria is tough. 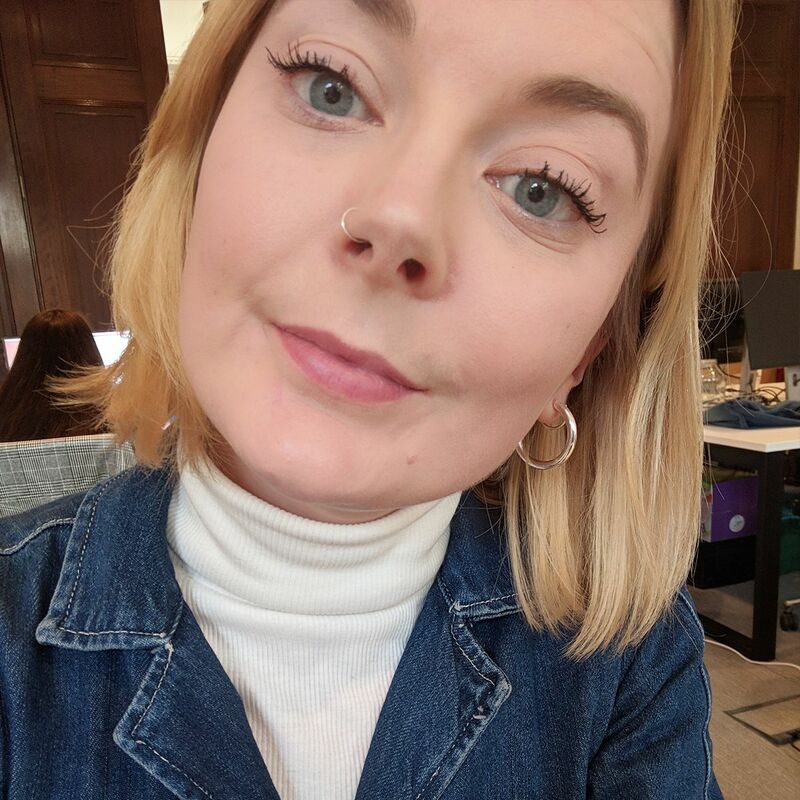 Upon a recent scroll stroll through Instagram I noticed a something stirring in the product world that looked like it could be my saviour—people were talking effusively about one particular new mascara, and this enthusiasm wasn’t limited to die-hard beauty girls. 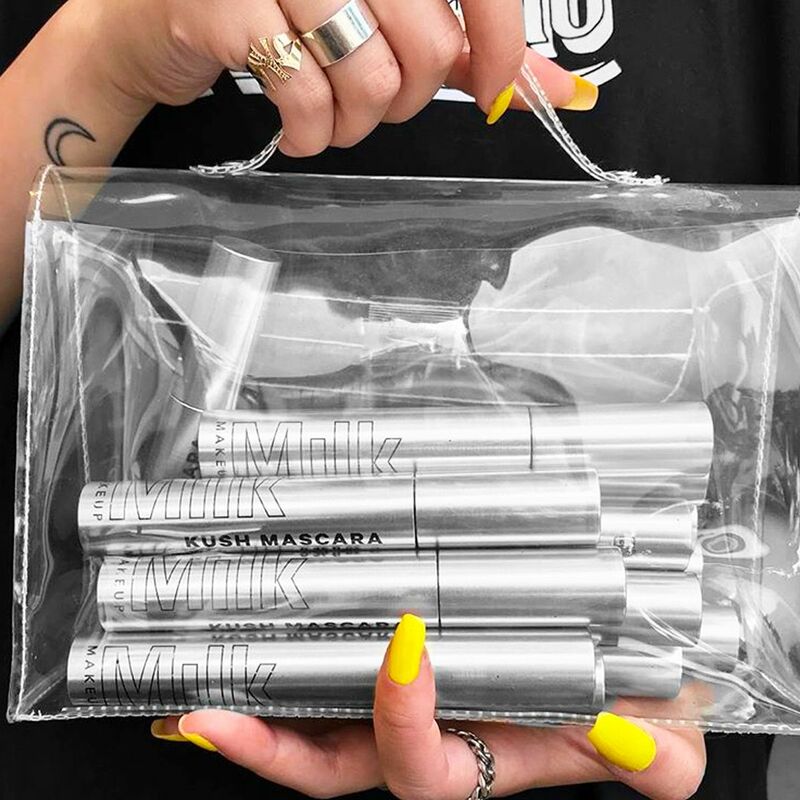 Milk Makeup’s KUSH High Volume Mascara has a growing fan club across the world. 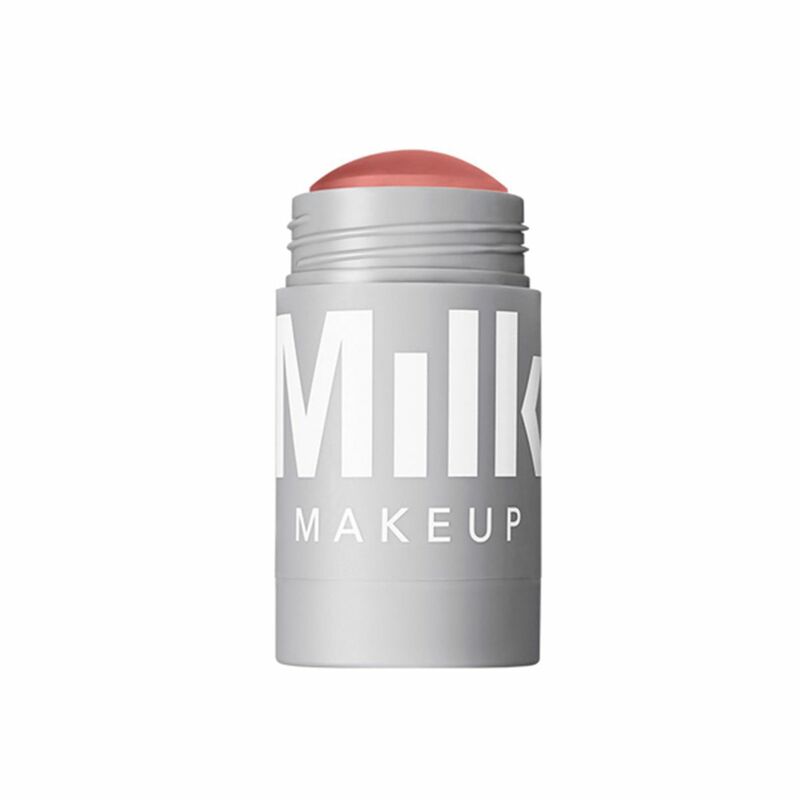 Milk’s Lip + Cheek sticks are the perfect product for girls on the go. 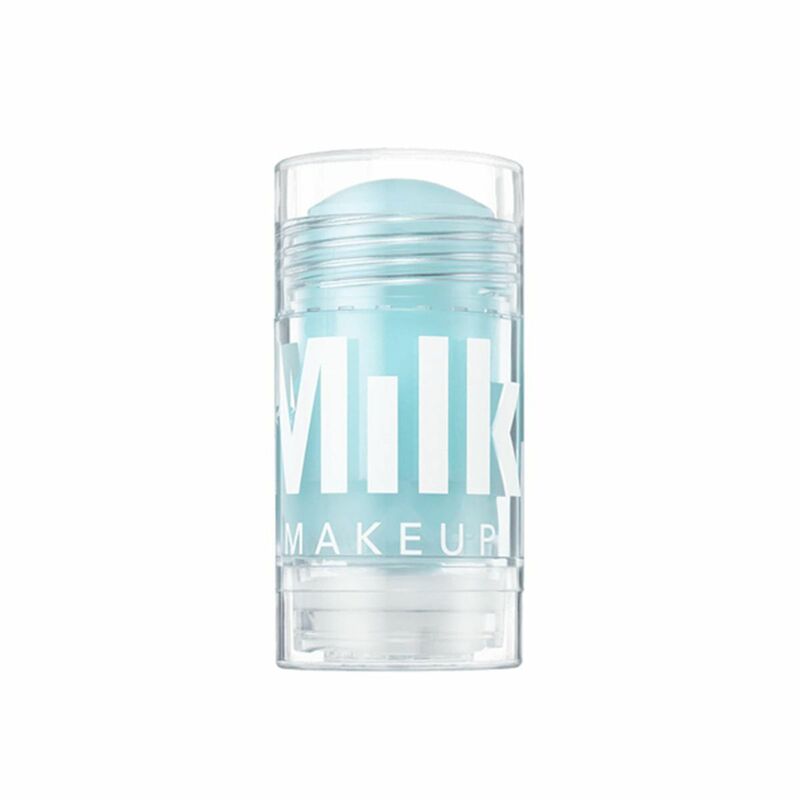 This multi-use balm slides seamlessly over your cheeks and then acts as a subtle lip colour in one. I love this dusty rose shade during the winter months to give my pale complextion some colour. 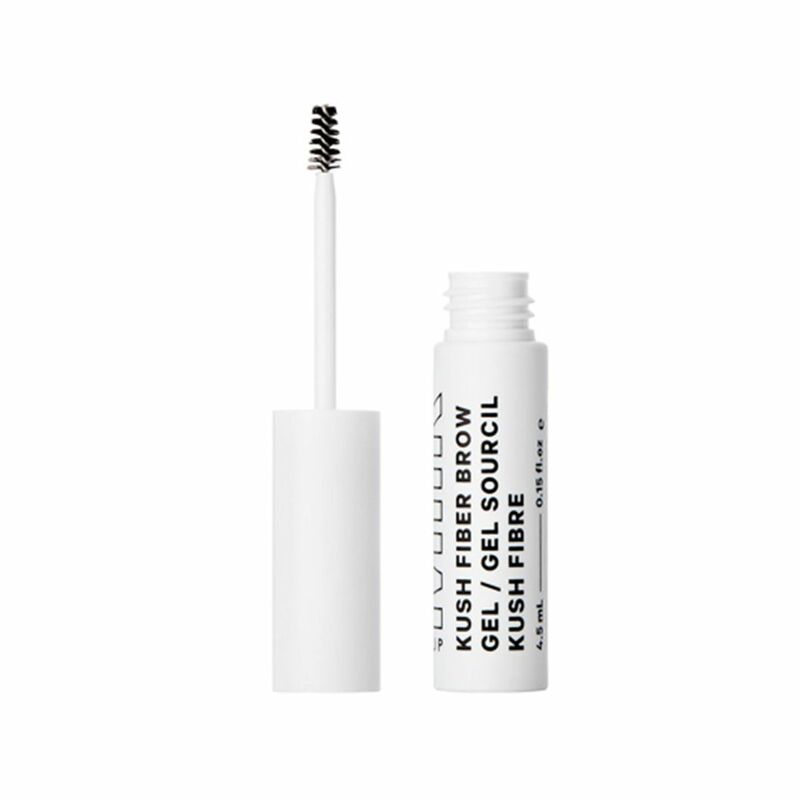 For anyone who loves Glossier’s Boy Brow (£14) but wants a little more, this is the brow brush for you. 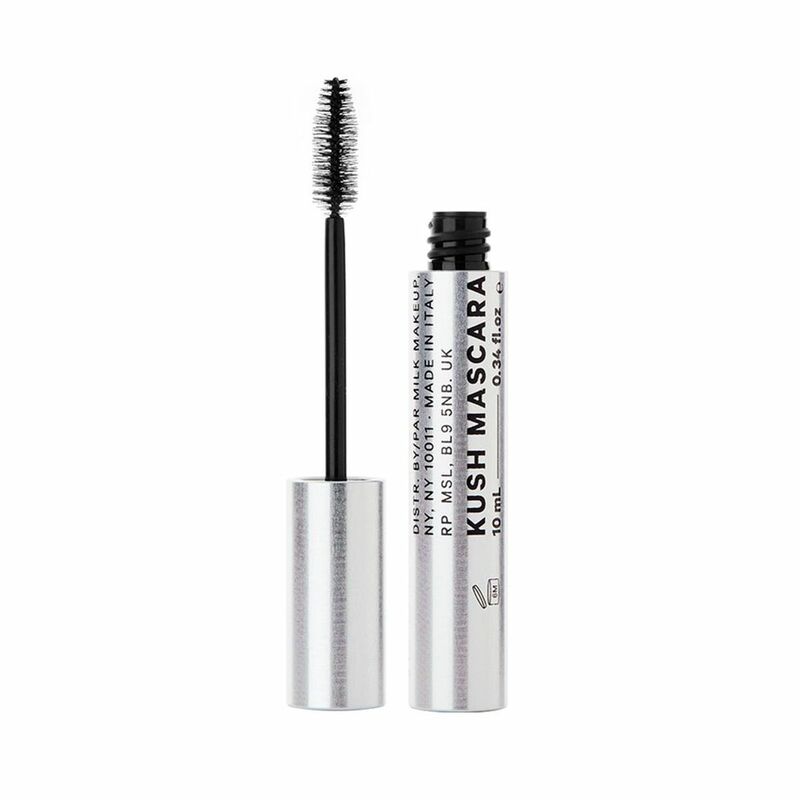 It contains the same hemp-derived cannabis oil as the KUSH Mascara, so your brows are hydrated and left looking big and bushy—but not unruly. I’ve been using it daily for a week now and it’s my new go-to. You know when you wake up and your face feels puffy and tight? Reach for Cooling Water. This handy little stick is perfect for late nights and early mornings, hangovers, or just when you’re feeling like you need a little pick-me-up. The newly launched Flex Concealer just replaced every other concealer in my makeup bag (I have about 3 on rotation) it’s that good. 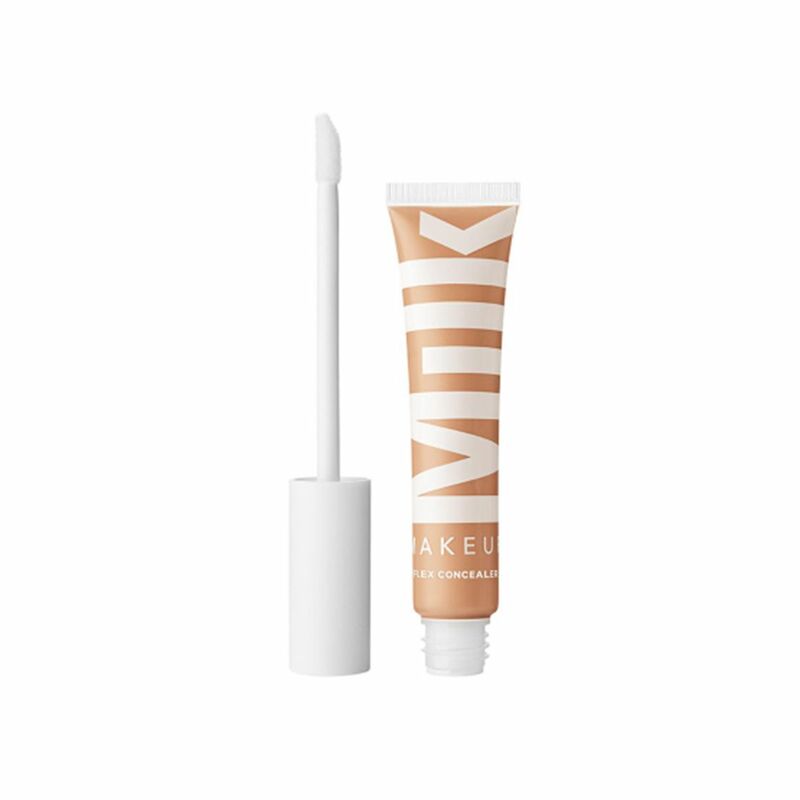 It’s creamy, but not too heavy, leaves a subtle sheen on your skin so you look dewy but not greasy, and covers up under-eye bags and spots. Dream product? I think so.